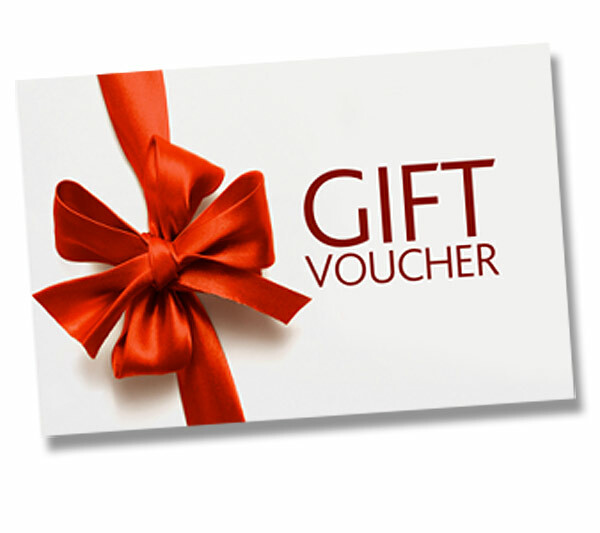 This gift voucher may be exchanged for 1 x 55min private lesson for the subject of your choice. Download directly from the shopping cart and personalise with your own message. Please have a look around the website to see what is currently available. If you’re looking for something specific, please drop us an email at info@igloomusic.co.uk and we’ll be pleased to help. This expires 12 weeks after purchase. Please contact us as soon as possible to make your appointment. Full booking and cancellation policies apply. 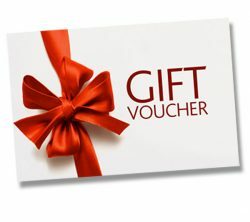 One voucher per gift please.